Showing recent results 3886 - 3900 of 4364 products found. 1.Low battery indicator light on when battery is under 5V. 2.Digital display. 3.Multi-Functional teser measure environmeint Temperature/Humidity/Suface Resistance. 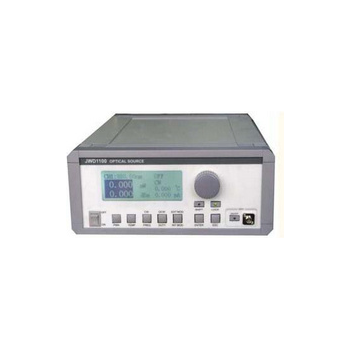 Functions: Surface Resistance Meter is designed to measure the resistance of a target surface.The conductive conduit allows measurement from 10³Ω to 10¹²Ω.It is based on ASTM Standard D257 testing method.Press and hold the red button on the surface of targeted object;light on to indicate the result of resistance.High accurancy(50%). 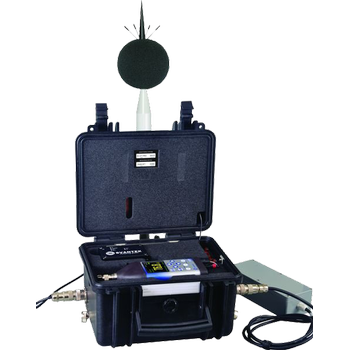 The unique PRF-911 Concentric Ring Fixture is used with the PRS-812 Resistance Meter for reliable measurement of packaging material resistance and resistivity. 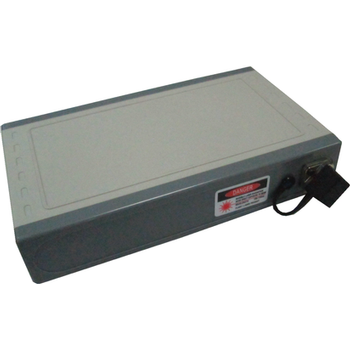 It is used with the PTB-920 Dual Sided Test Bed to make resistance measurements recommended by EIA-541 (ASTM D 257) and ANSI/ESD S11.11-1993 guidelines for surface resistance and volume resistivity measurements. Because of its spring loaded center electrode, the PRF-911 Concentric Ring Fixture maintains even contact with materials under test and minimizes the need for frequent recalibration. ST-1100D - Wuhan Sunma Technologies Co., Ltd. The 1100 series of Fiber Optic Sources are microproc- essor controlled laser diode sources, capable of providing up to 500 mW of power at user- specified wavelengths includ- ing WDM C-Band and L-Band wavelengths. 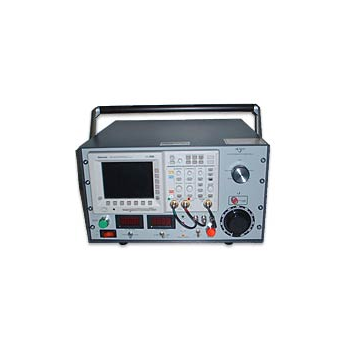 Designed for component testing, power meter calibration, and general laboratory use. Plus, each 1100 comes equipped with a standard RS232 remote interface for easy incorporation into production automated test system or computer controlled laboratory test. Growing fiber-to-the-home (FTTH) and fiber-to-the-premise (FTTP) implementation has raised demand for specialized test equipment such as Wilcom power meters, light sources, OTDRs, loss test sets, and unique products such as identifiers for optical fiber installation and maintenance. Network service providers, carriers and optical fiber cable and systems installers know that Wilcom provides the diversity of products they need to keep up with an ever-changing industry. 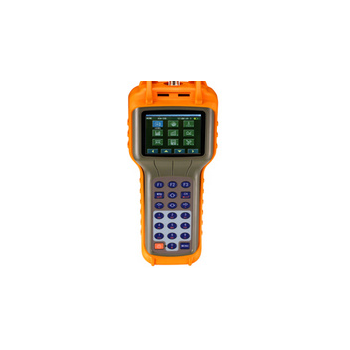 FiberPal OT-9900 iOTDR series, with power meter built-in, is designed with ultra portable, light, reliable and easy to use as Fiber Quick test and Troubleshooter to locating fiber connector, break and imperfections for PON DSN, FTTX, CATV and optical LANs. FiberPal OT-9900 iOTDR series detects event locations along the optical fiber and displays the results on a portable device like notebook, Tablet PC and Mobiles phones with Android 4.x or Windows XP/ Windows 7 operation system. FiberPal OT-8900 series instruments, with power meter built-in, are new miniature, high performance optical time domain reflectometer which is designed as fiber troubleshooter for locating fiber connector, break and imperfections for access networks. 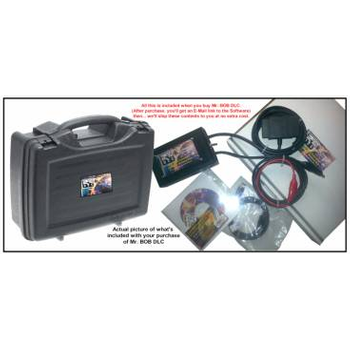 It detects event locations along the optical fiber and displays the results on a 7" color LCD display. 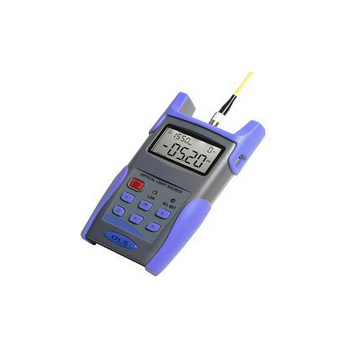 FiberPal OT-8900 series are light, reliable and easy to use, hence it is ideal for FTTX testing. 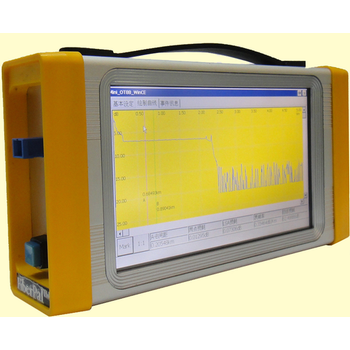 ST-1130Q - Wuhan Sunma Technologies Co., Ltd.
ST-1130Q is a portable signal level meter is a powerful device designed for the CATV engineers and managers. The accuracy of the data is guaranteed by the RF signal processing system and MCU technology. So this device can measure data for every technical indicator of the CATV system with high-resolution color display.. This device is special for its function of analyzing all the technical indicators generated by the signal TV. CR:800C Series - Vibrock Ltd. 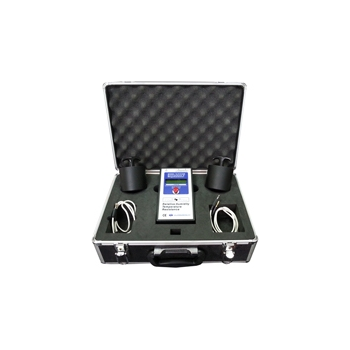 The CR:800C Series is a range of high performance Class 1 and Class 2 Data Logging Sound Level Meters that provide the functions and features demanded by modern measurement standards and guidelines while being designed specifically for ease of use. 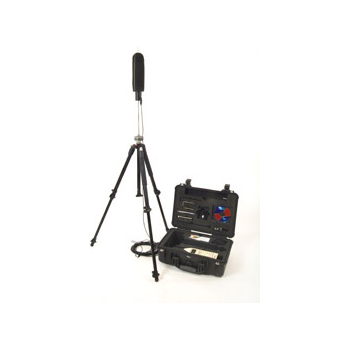 From Noise at Work Risk Assessments to Vehicle Noise Testing to Environmental Noise Measurements, the CR:800C Series provides a solution. Multi-Meter TW3207 integrates the functions of an intelligent optical power meter module and of a highly stable light source module in one unit which can perform closed-loop tests by incorporating both modules. Individual regimes of operation can also be manually chosen using menu operation to switch functions. A perfect combination to make your optical fiber tests a lot more convenient. These have been manufactured and priced to suit a variety of applications and budgets. Voltcraft's high value for money offering makes them perfect for both Education and Industry. 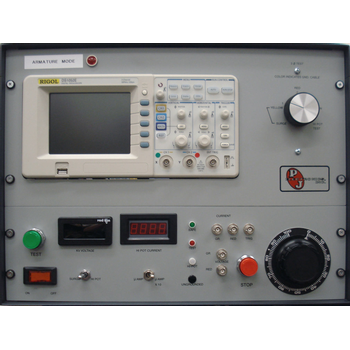 Also known as multitesters or VOM (Volt-Ohm meters) it is an electronic measuring instrument that combines several measurement functions in one unit. Even our basic multimeters have the features to measure voltage, current and resistance. 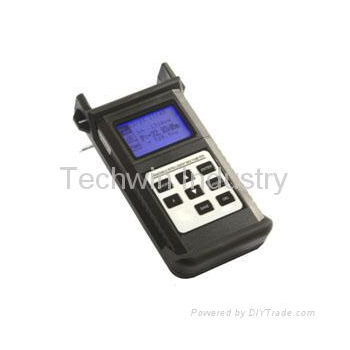 This is a vital tool for any electricians or anybody involved in electrical testing. 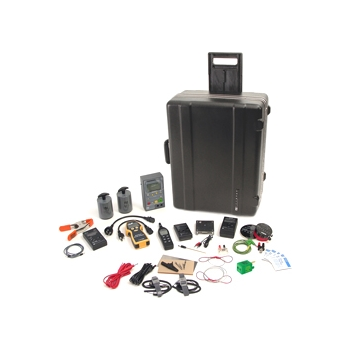 M Model - PJ Electronics, Inc.
Portable compact Multi-Operational Surge Tester that contains a multi-position carrying/tilt handle and a rear plastic snap-on cover for cable storage and transportation in the shop or field. The "M" is the perfect choice for your complete preventive/predictive maintenance testing - DC Hi-Pot testing, handheld resistance meter* testing and the capability of testing fully assembled grounded motors without rotating the rotor position.